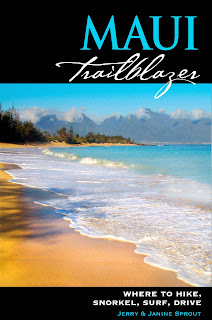 These days, Kamehameha would not recognize the unrelenting assemblage of condos and resorts that line this coast at Ka'anapali and Kapalua. 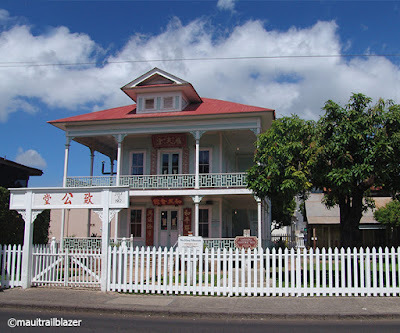 But he could still call Lahaina home, where the historical threads from the 1800s are alive and well. 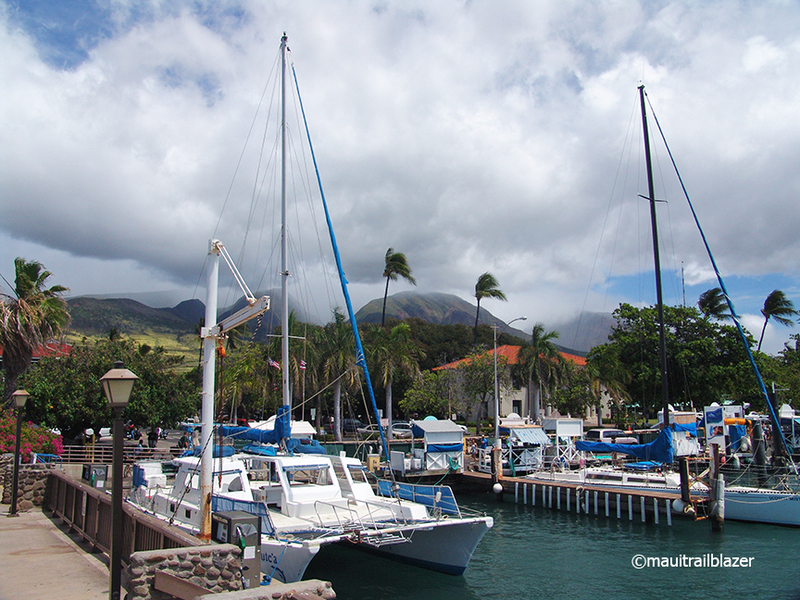 Lahaina Harbor (above) docks all manner of whale-watching and fishing boats, as well the ferries to the islands of Lanai and Molokai. 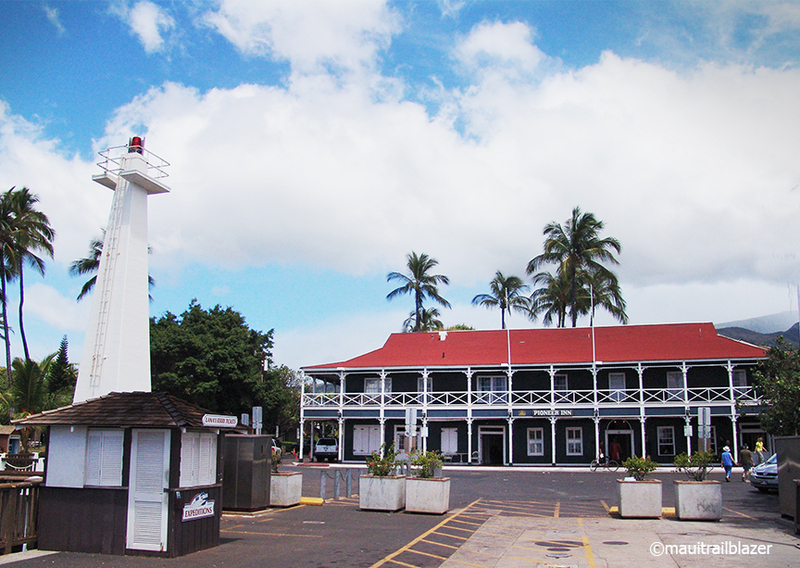 A year after the great king's death in 1819, both missionaries and whalers arrived in Lahaina. 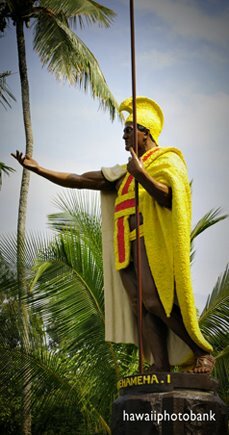 Kamehameha II (Liholiho) joined forces with the missionaries to control the raucous whalers and establish order. Built 120 years ago, the Pioneer Inn near the harbor has hosted guests ranging from Jack London to Jackie Kennedy. Front Street along the water is a stage set for eateries, bars, galleries, and tourist shops. 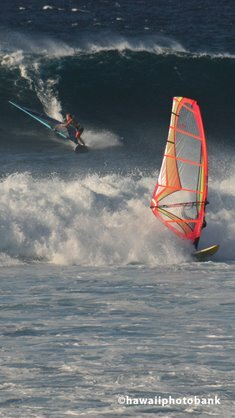 It's busy all day and jumping at night. 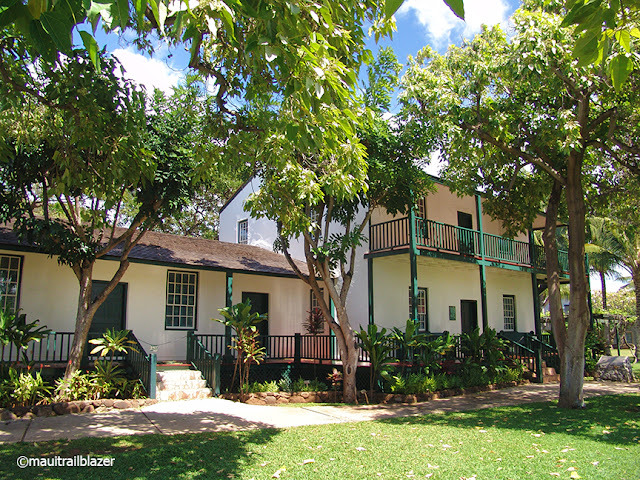 Baldwin Home Museum was the residence of missionary Dwight D. Baldwin for 30 years, beginning in 1836. 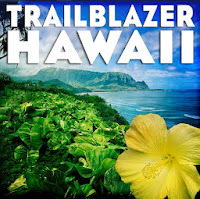 Hawaiian ali'i (royalty) and sea-weary mariners enjoyed the family's hospitality. 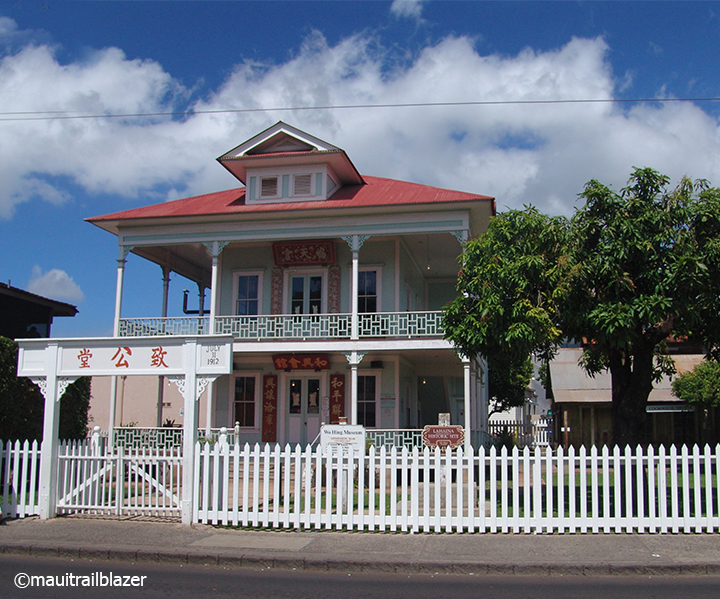 Not far away on Front Street, the Wo Hing Museum dates from 1912, when it became a refuge for Maui's Chinese population. 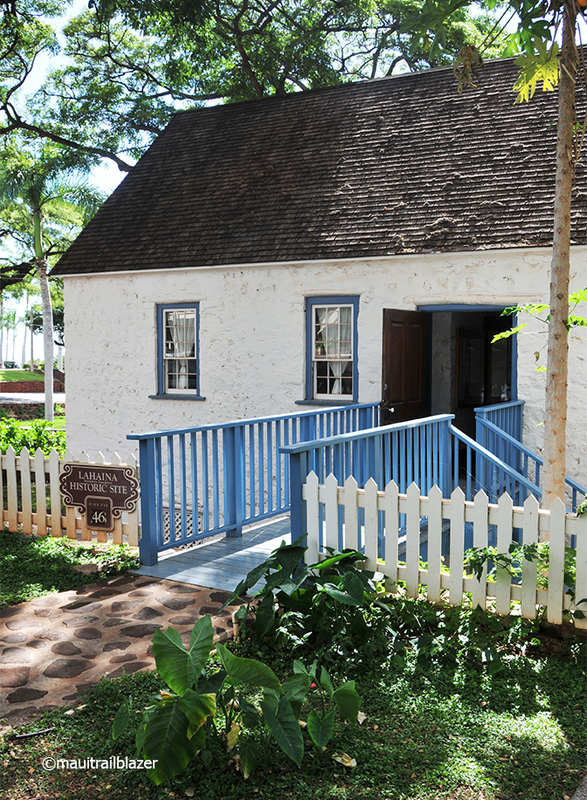 In back is a rustic cookhouse, which is now a small theater that shows films of life in the Islands made by Thomas Edison around 1900. 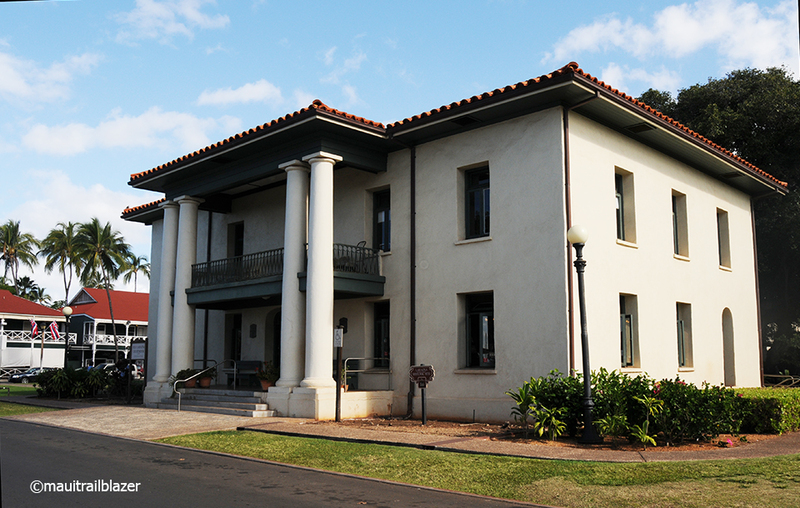 The old courthouse is now the Lahaina Heritage Museum, a one-stop shop that encapsulates the history with artifacts and displays. 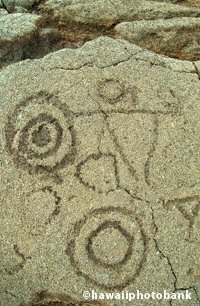 It's a trip unto itself. Banyan Tree Square in the heart of town hosts events for local artisans and is a gathering place for tired tourists. 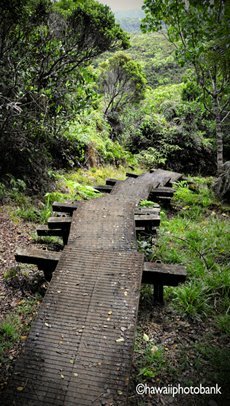 Its vast umbrella of limbs is an aviary for hundreds of song birds. 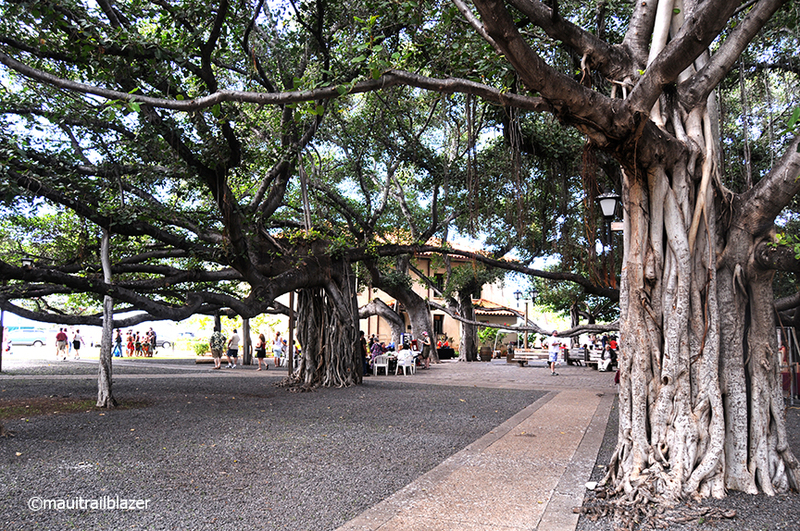 The trees were planted in 1873 to celebrate Lahaina's 50th anniversary. Drive inland (and up) for a few miles and you'll reach the gardenlike grounds of Lahainaluna High School—the oldest high school in America, west of the Rockies. Views are superlative. 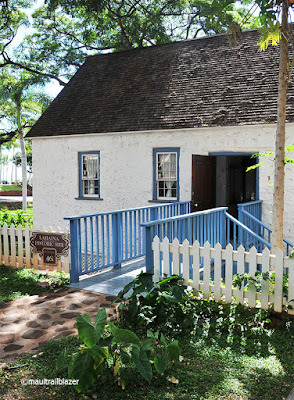 On school grounds is Hale Pai, where Hawaii's first newspaper was printed in the early 1830s. 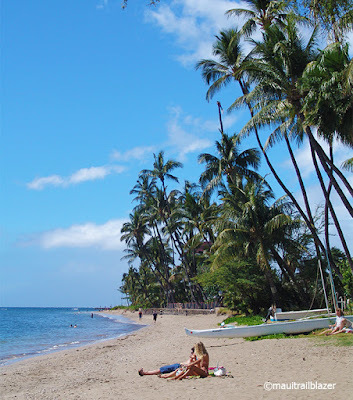 You are never far from the ocean in Lahaina. Pu'unoa (Baby) Beach on the north end of town is a locals' fave. 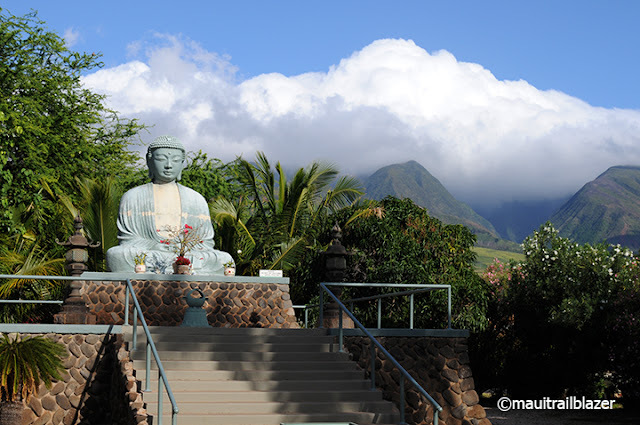 Looking onto the waters of Pu'unoa Beach is the 12-foot-tall Buddha statue at the Jodo Mission. 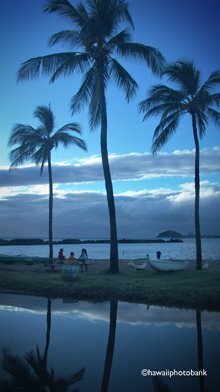 It was erected in 1962, to commemorate a century of Japanese presence in Hawaii. 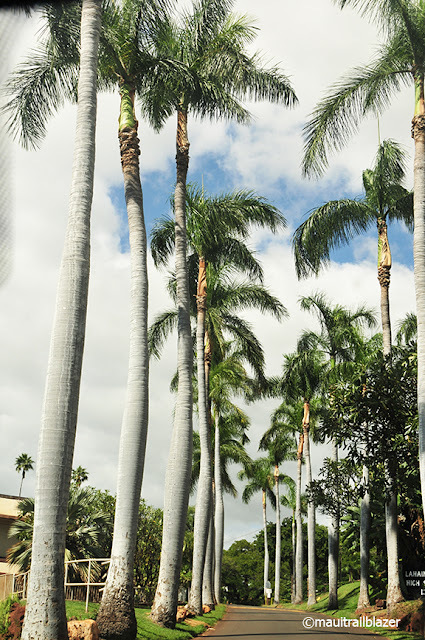 Workers from Japan fueled the growing sugar cane industry. 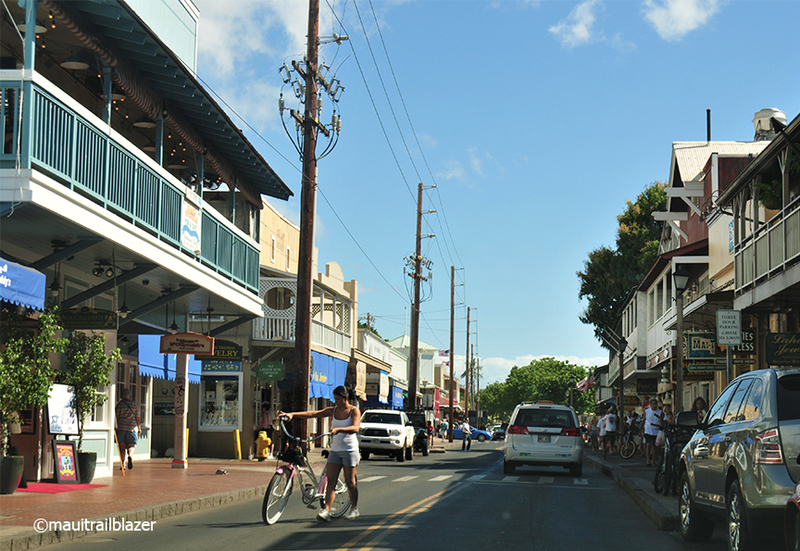 There's plenty more to see in and around Lahaina Town. 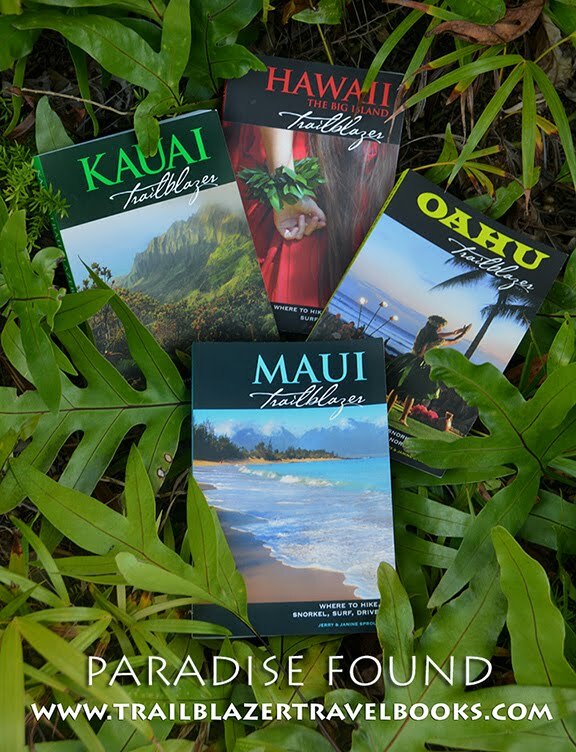 A new 2018 edition of Maui Trailblazer is your ticket to ride.